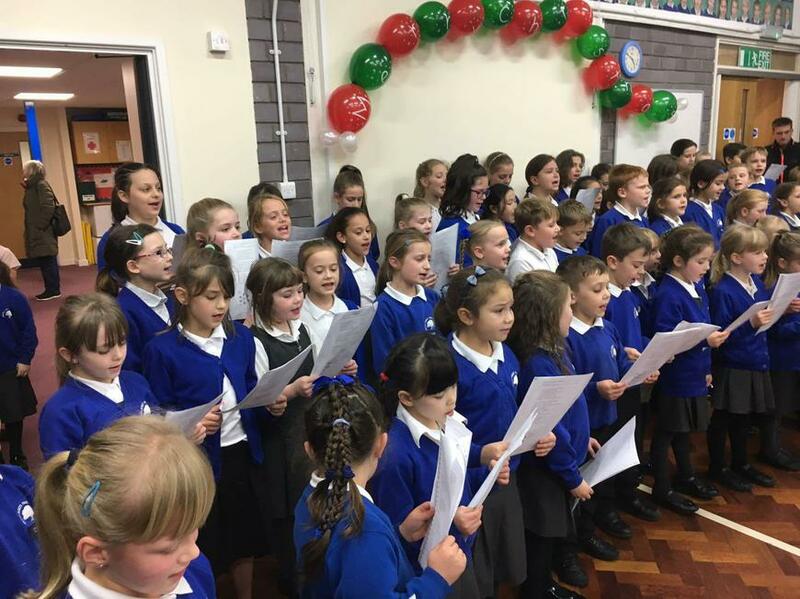 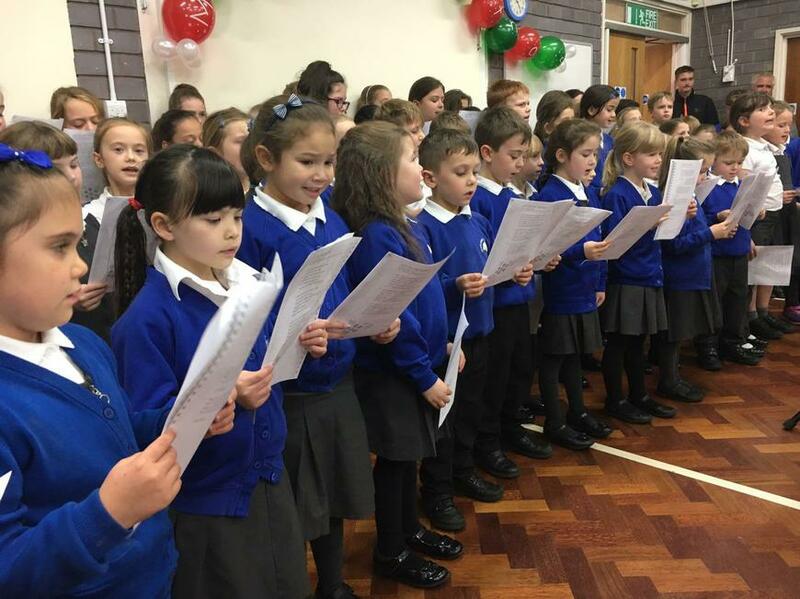 "Teachers know pupils' strengths and weaknesses very well"
We hope everyone had a fantastic time at the Christmas Fayre 2017! There were lots of exciting stalls and raffles to take part in and we even had a visit from Father Christmas himself! 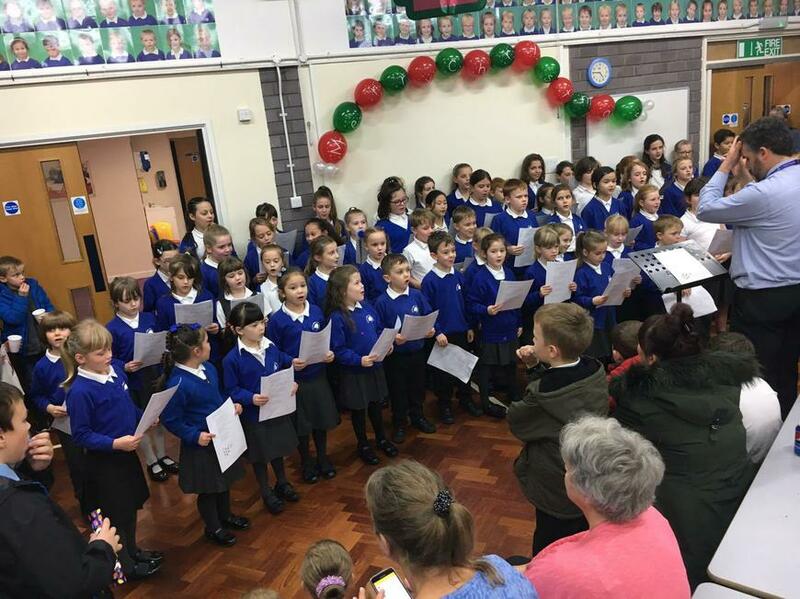 There are lots of people to thank but an especially big thank you to the PTA for all of their hard work over the past few weeks preparing for the event, I think everyone would agree that it was fantastic! 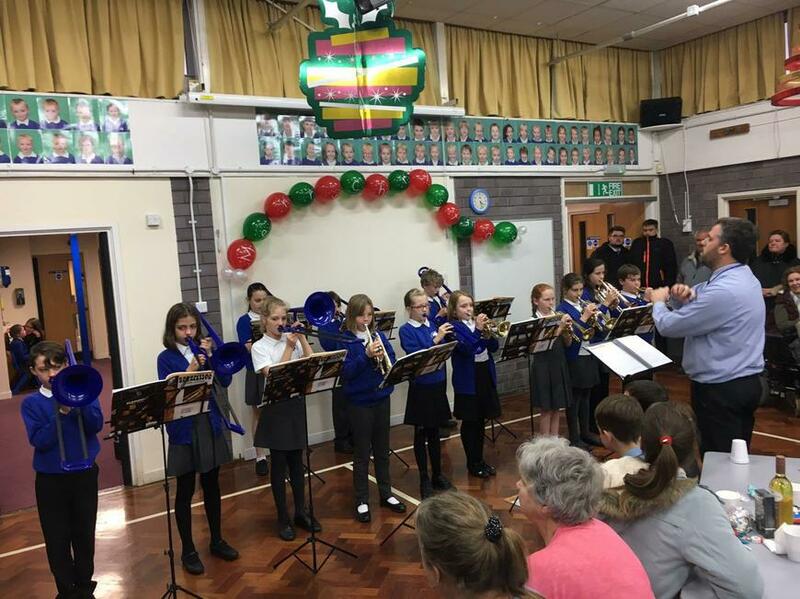 Also to the teachers and children that helped too. 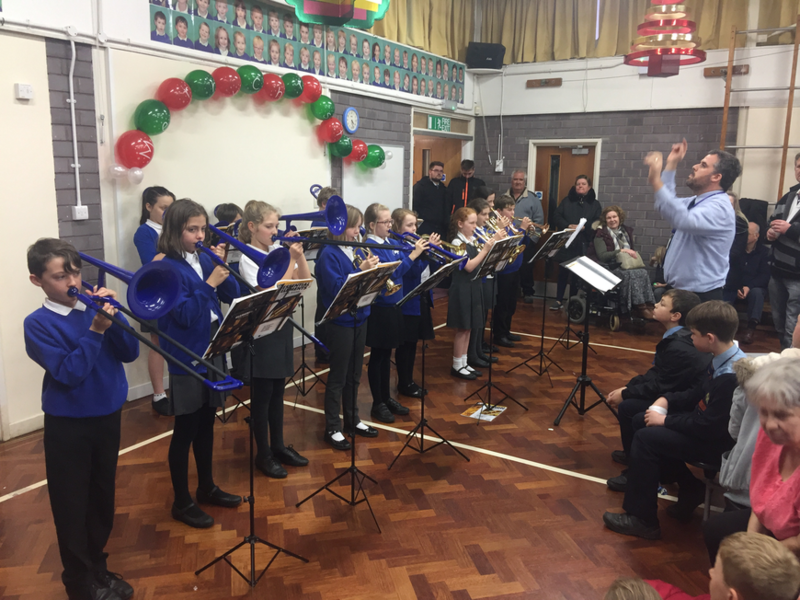 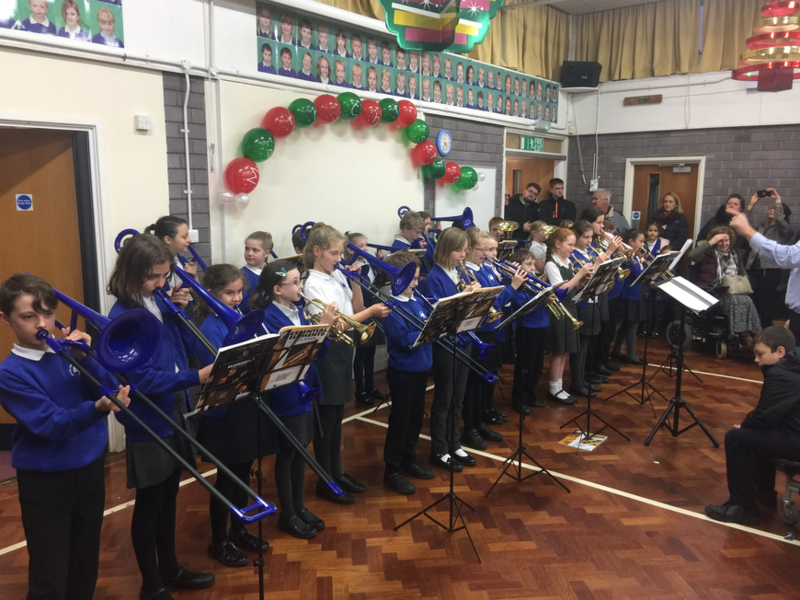 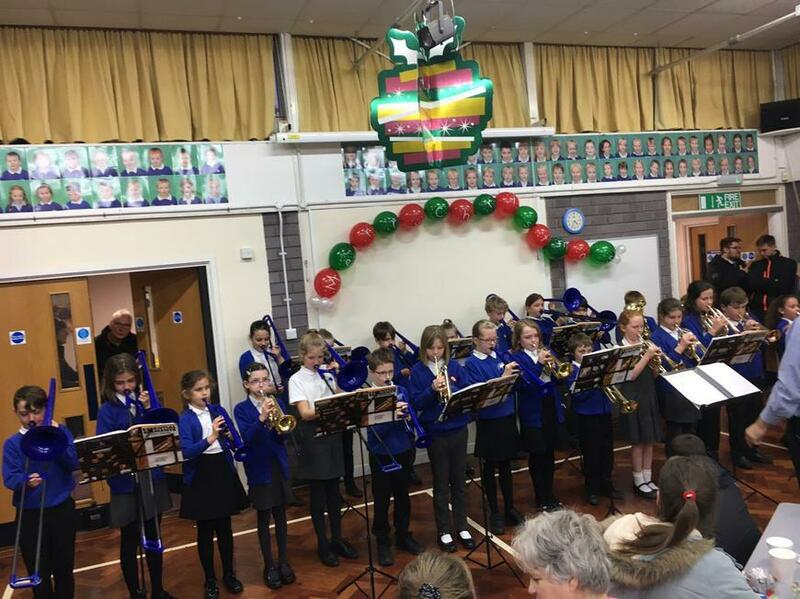 Here are some photos of the brass band and choir performances.